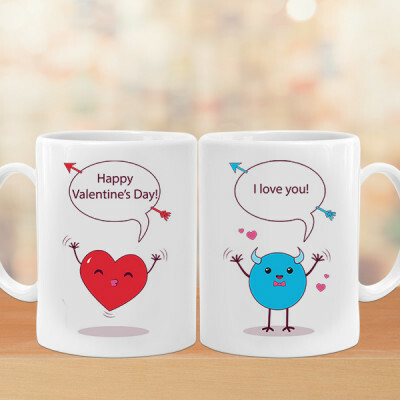 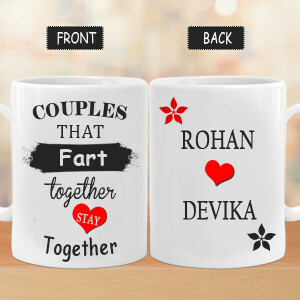 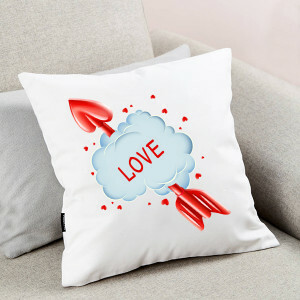 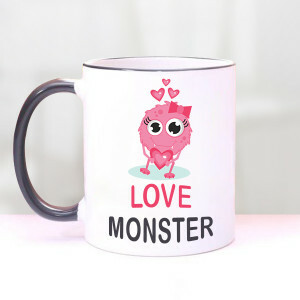 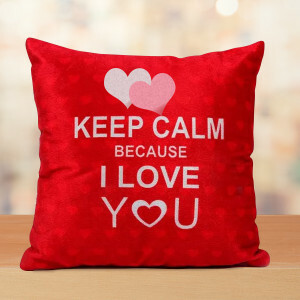 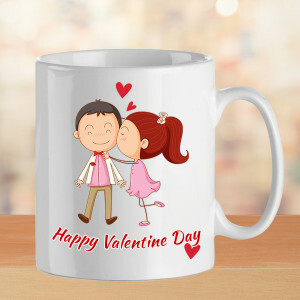 Send romantic Valentine Gifts to Patna to articulate your love for your significant other this Valentine's Day. 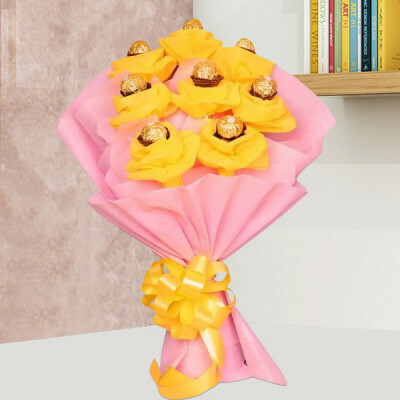 Order your darling’s favorite cakes, flowers, floral arrangements, chocolates, personalized gifts, etc from MyFlowerApp, and get them delivered anywhere in the city. 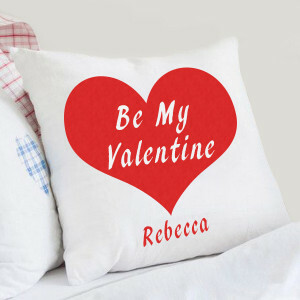 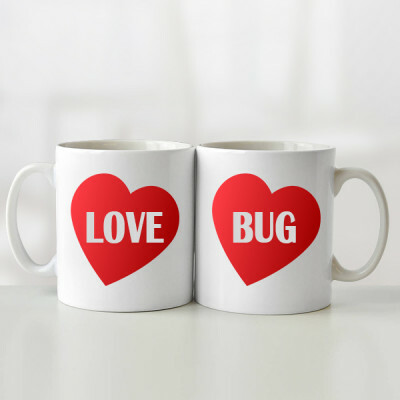 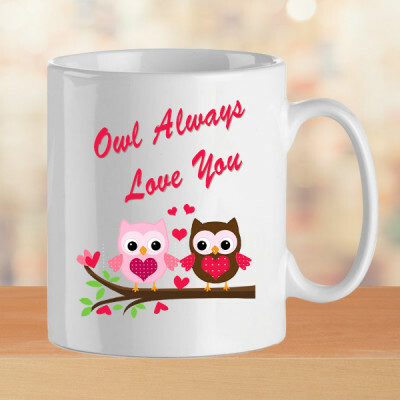 Have you been pushing shopping for Valentine's Day because you are unsure what to get for your sweetheart? 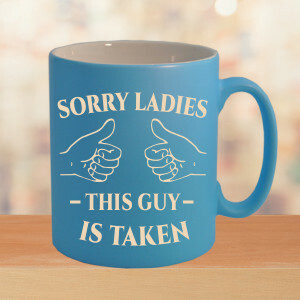 Or maybe your significant other is far from you! 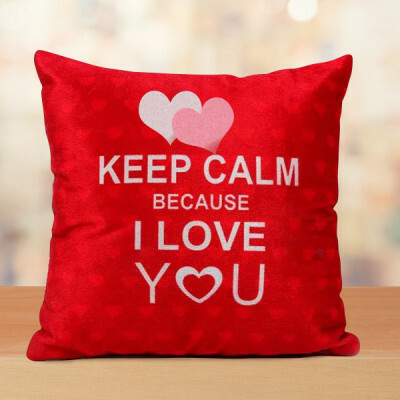 MyFlowerApp has the solution for all your problems. 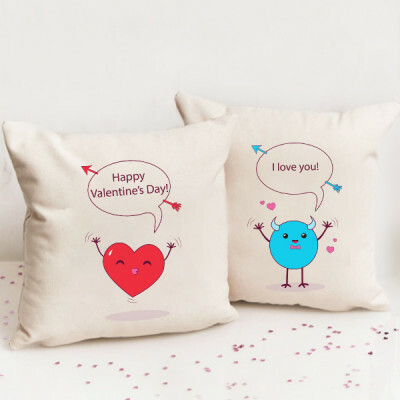 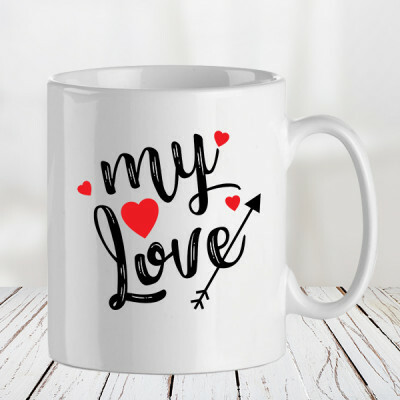 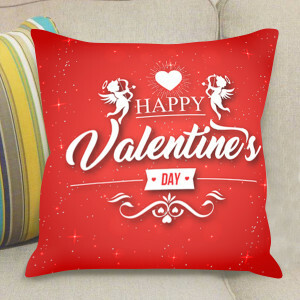 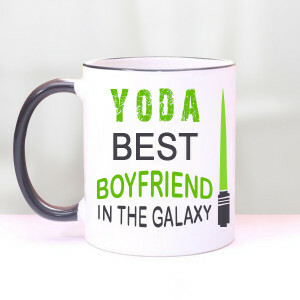 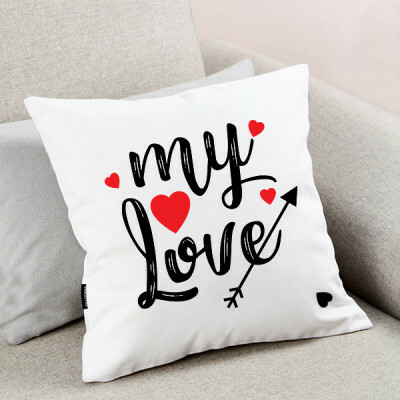 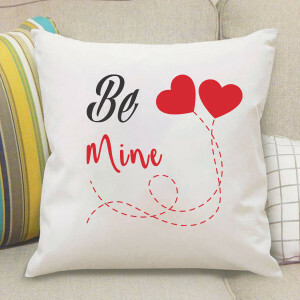 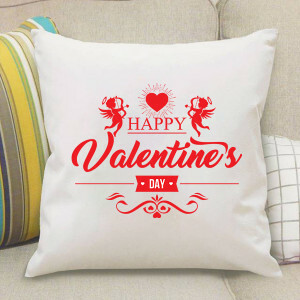 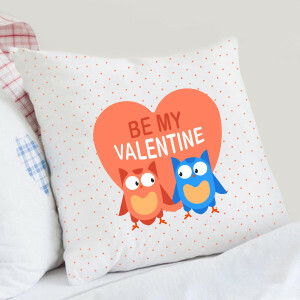 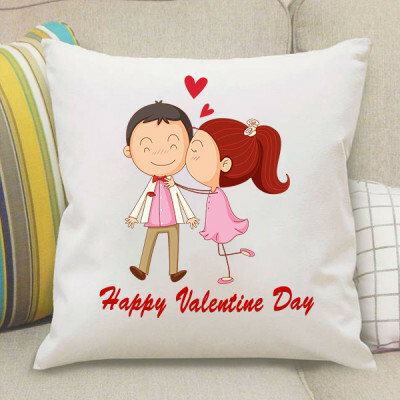 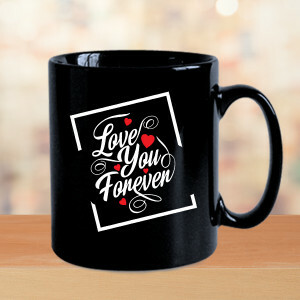 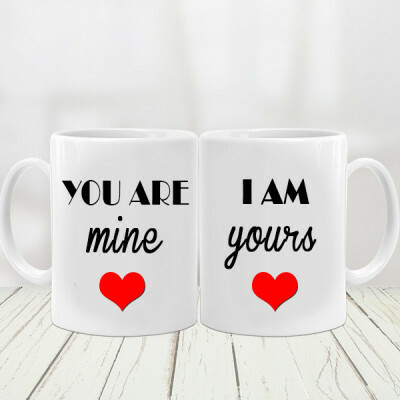 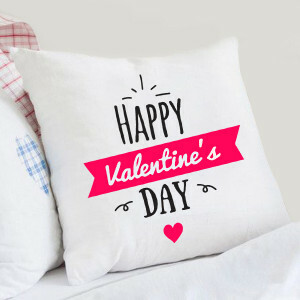 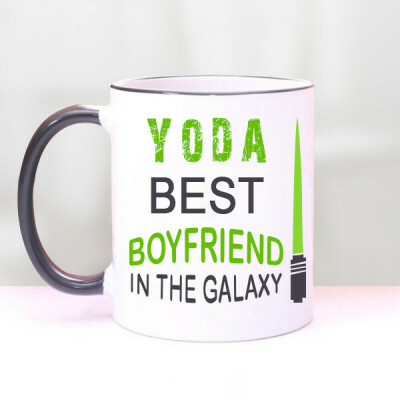 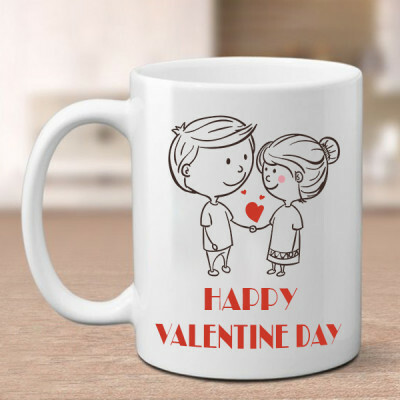 Simply choose from the best Valentine Gifts from MyFlowerApp.com and we will deliver them for you, anywhere in Patna, including areas like Mahna, Makhdumpur Digha, Bhagalpur, Pahari, Lakhminia, and more. 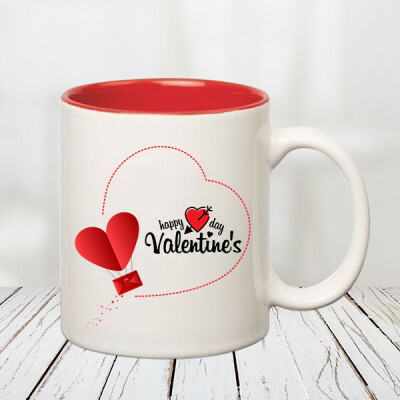 You will find everything here – from a dozen roses to romantic personalized gifts, floral arrangements, cakes, chocolates, and more. Get her favorite flowers set in heart-shaped arrangement or maybe a box of Ferrero Rocher. 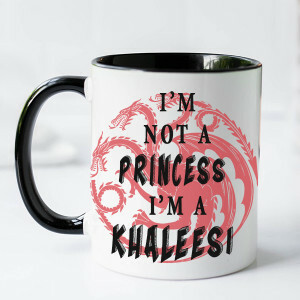 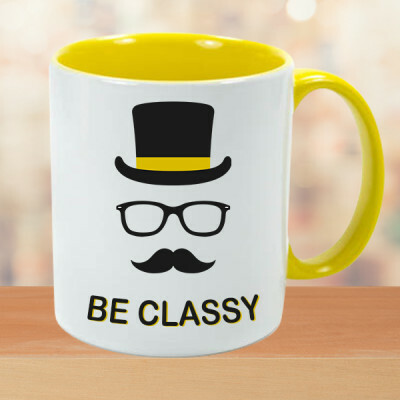 You can even get both, and add a teddy bear to the mix for a beautiful combo. 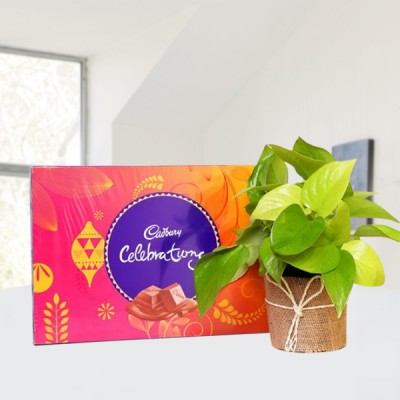 Maybe he has a sweet tooth, so get him a chocolate tree featuring his favorite chocolates and flowers. 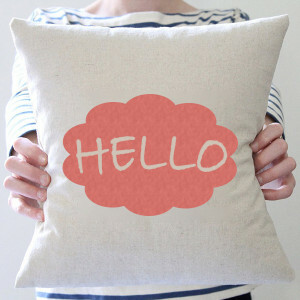 Whatever you want, we will provide, at whatever time you wish. 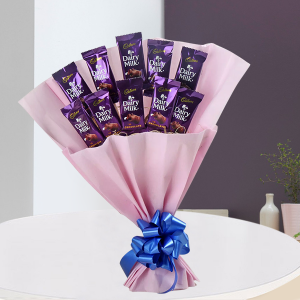 You can get the gifts delivered within 3 hours with our express delivery services or create the perfect surprise with our midnight delivery. 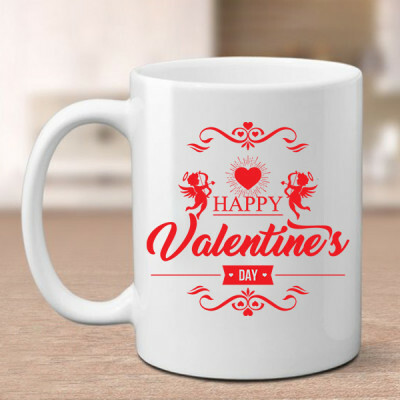 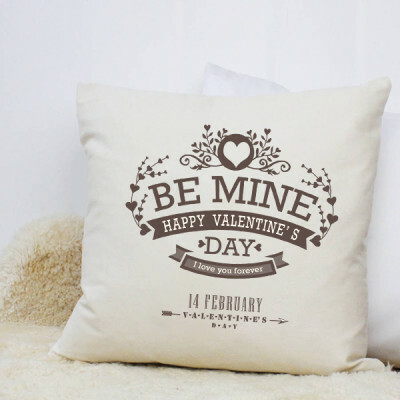 This February 14, 2019, send a distinctive gift to your object of desire with MyFlowerApp’s Personalized Valentine Gifts. 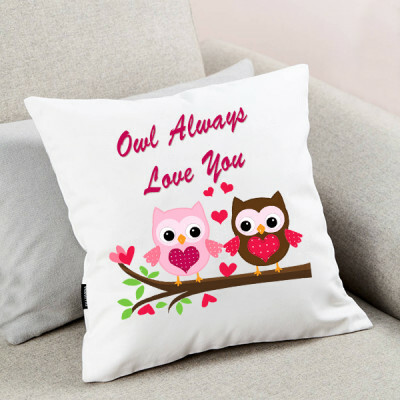 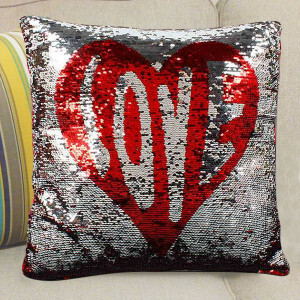 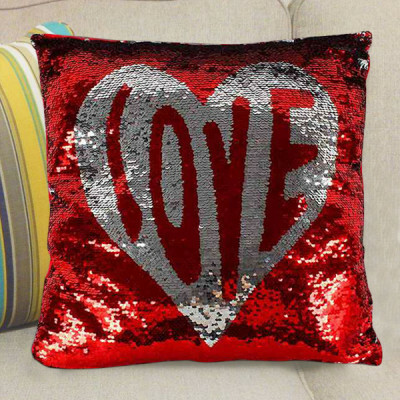 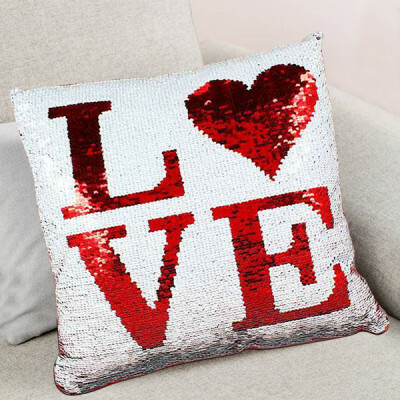 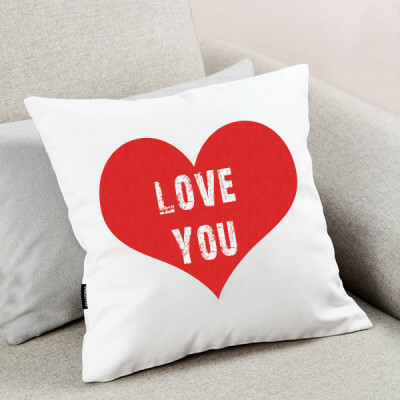 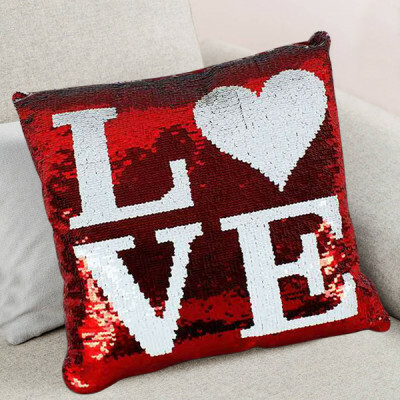 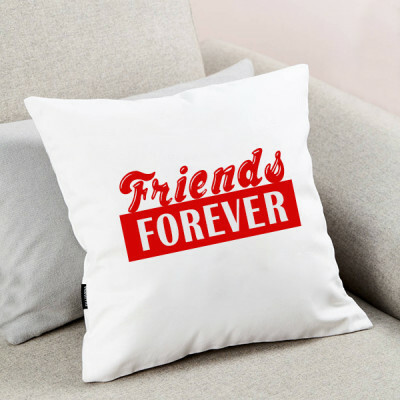 Select from a plethora of options including heart-shaped cushions, key rings, photo frames, red fur cushions, lamps, and more. 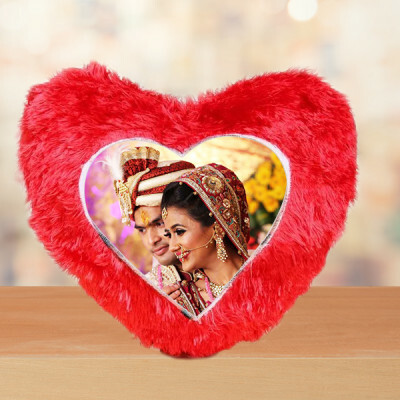 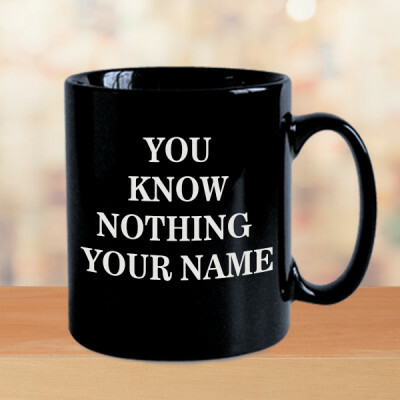 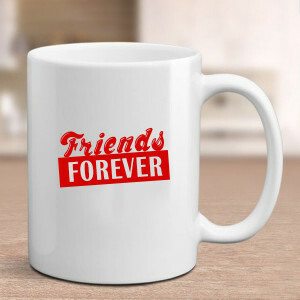 Get their pictures, a message, or anything with a special connotation to you both printed on them, and get them delivered to your love’s doorstep in Patna. Add their favorite flowers, chocolates, cakes, etc. 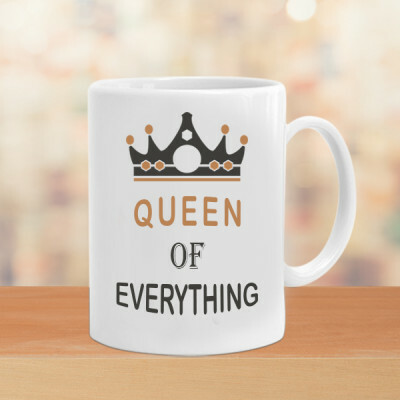 to the mix and make it a collection of all things they love. 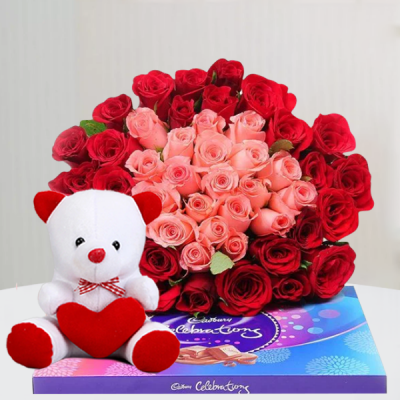 You can get everything delivered to their place that very day, with the help of MyFlowerApp’s same day delivery or surprise them with smiles, with an early morning delivery. 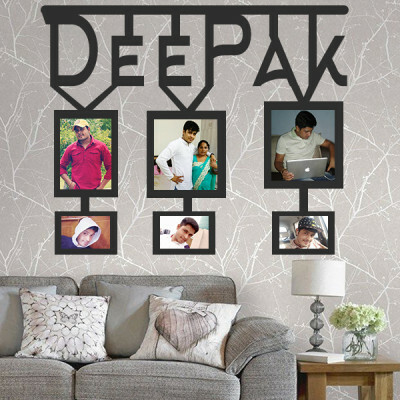 We cover almost all of Patna, including areas like Patna University, Sri Ram Press, Chandanpatti, Khagaul, Darbhanga, Dalip Chak, and others. 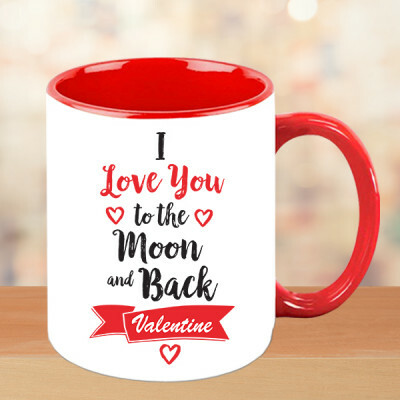 This Valentines, make your soul mate fall for you, all over again, with a gesture that will take them back to your courtship days. 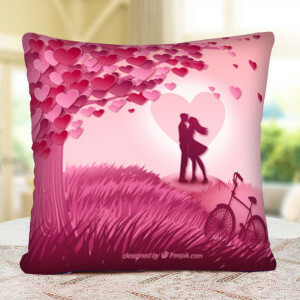 Order one of MyFlowerApp’s Valentine Serenade gifts and amaze your other half with your romantic nature. 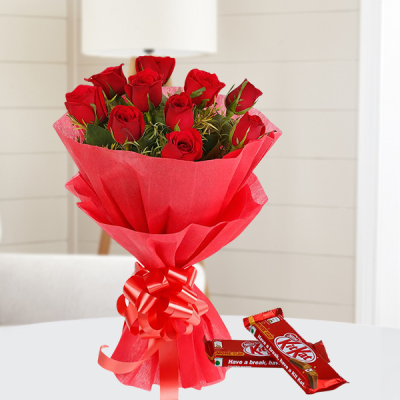 Select a starting date, and for every day of Valentine's Week, we will deliver gorgeous combos of her favorite things to her doorstep, for as long as you choose. These serenades can run for anywhere between two to seven days and feature gorgeous flowers, cakes, chocolates, gifts, and floral arrangements. 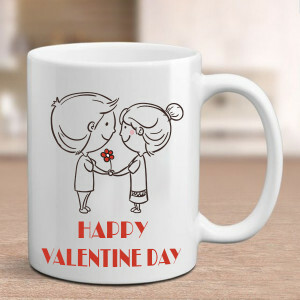 Simply select his or her favorites from our various groups and we will deliver these thoughtful Valentine Gifts to Patna. 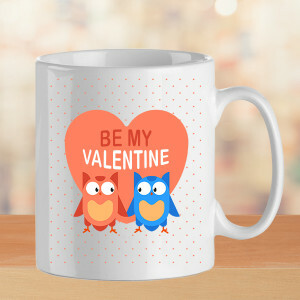 Another thing you can get is a Singing Valentine! Express your love for your partner with the help of a proficient guitarist who will sing whichever song you choose, and help you woo your beloved. From B. K. Asthan to Vidyut Parisad, Kadamkuan, Barari, Patna High Court, Rajendra Nagar, Sahay Nagar, Khanjahapur and more, we will deliver your love on time.